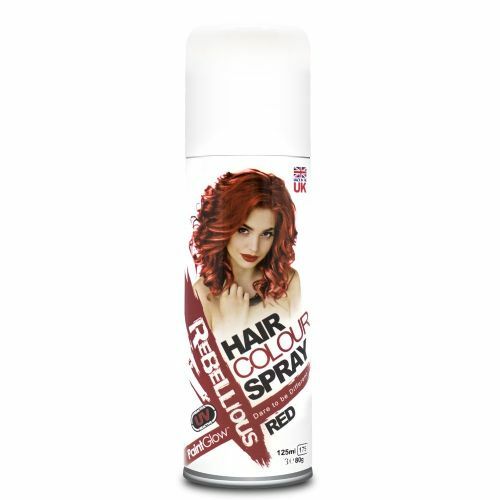 Rebellious Hair Colour Spray is comes in 7 UV reactive shades, 2 metallic shades or 1 bold black colour. 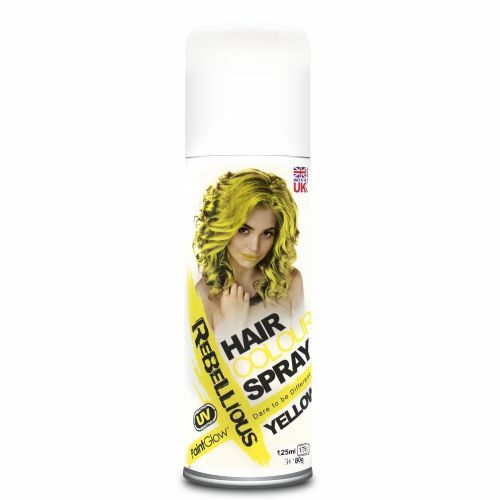 Simply spray in and wash out - Simples! !